When you’re serious about brewing the best coffee you need equipment you can rely on. 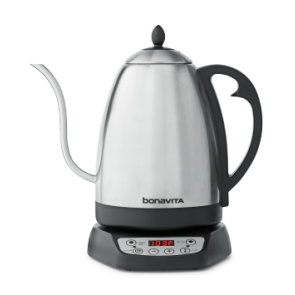 In terms of reliable performance, innovative features and quality coffee at the end of each brew, there are few better hardware companies to have on your side than Bonavita. Committed to crafting excellent machines that make the coffee brewing process easy and intuitive, Bonavita understands that great coffee comes from a great process. When it comes to user-friendliness, this brand is second to none. 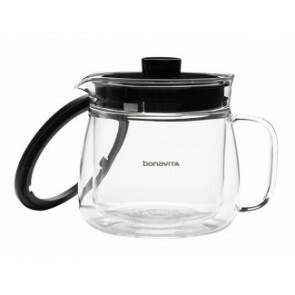 Here at Seattle Coffee Gear, we are proud to carry an extensive selection of Bonavita coffee hardware—including coffee makers, carafes, electric kettles, drippers and more. Learn more about Bonavita below, and shop with our team today! Creating specialty coffee should be fun and fulfilling. Unfortunately, when you have the wrong equipment, it can be the exact opposite. 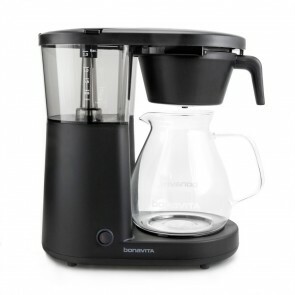 If you're looking for a way to simplify your coffee-making process and simultaneously bolster the taste of your beverages, look no further than Bonavita. Their coffee brewers are tested and approved by the Specialty Coffee Association as part of its Certified Home Brewer program. This certification bestowed on only a handful of exemplary machines that meet the SCA's rigorous technical standards. 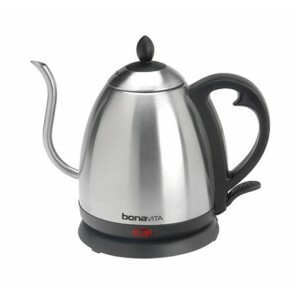 For quality coffee-brewing in your kitchen, you can't go wrong with a Bonavita product. 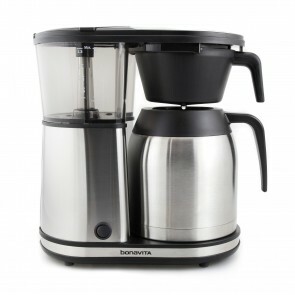 Here at Seattle Coffee Gear, we have everything you need to start brewing high-quality coffee with Bonavita. On our site you'll find brewers, carafes, electric kettles, drippers, dripper stands and more—all available at great prices. 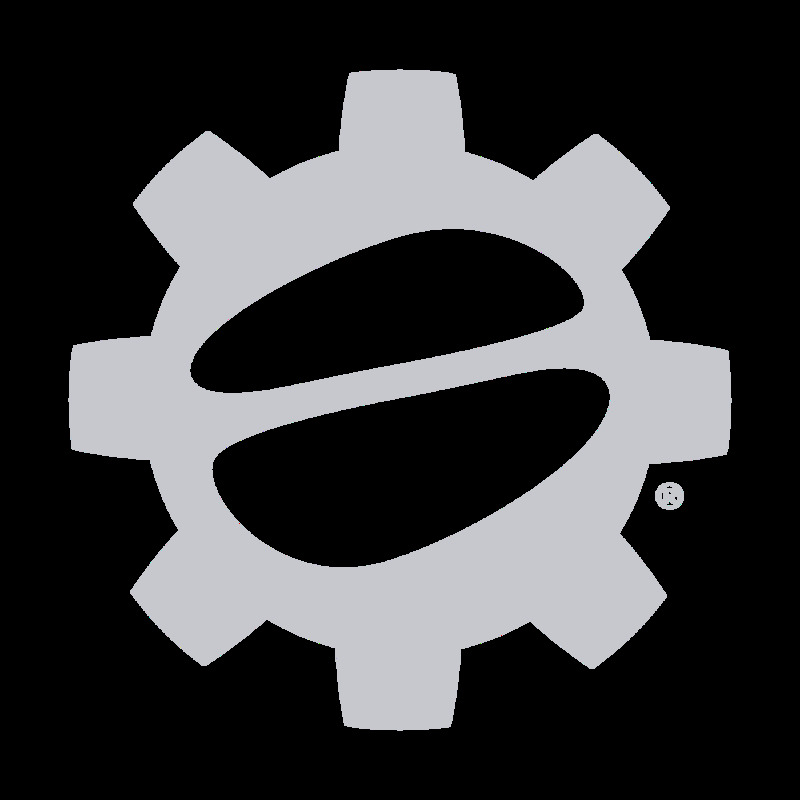 Check out our Bonavita Resources page to learn more about the Bonavita brand, and browse Bonavita coffee maker products here, and swing by our Blog and Coffee 101 pages for more great resources!